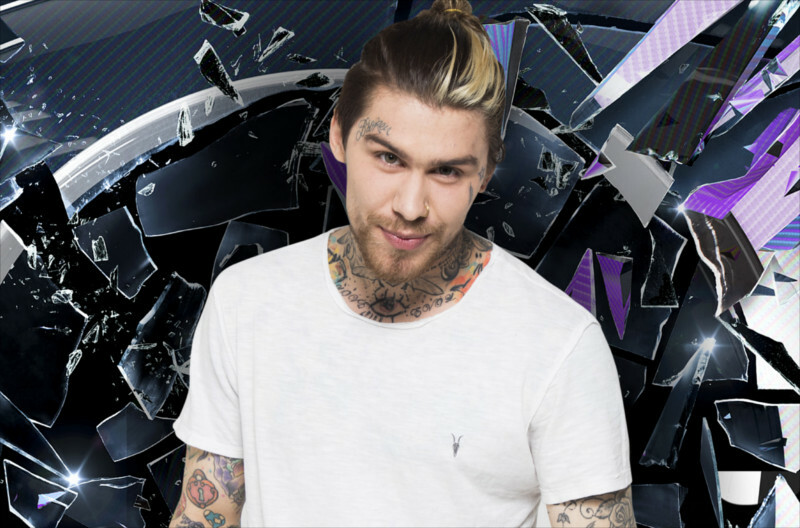 Big Brother‘s live eviction shows are set to take place on Thursday for the next two weeks, rather than Friday. Channel 5 usually airs the Big Brother live eviction on a Friday each week. However, the evictions are scheduled to take place on Thursday for the next two weeks. This means upcoming live evictions will be on Thursday, June 22 and Thursday, June 29. Apart from the swap from Thursday to Friday, nothing else has changed. The live episodes will start at 9pm as usual, with Bit on the Side and the live feed airing straight afterwards. No reasons have been given for the change in schedule, but evictions look set to return to Fridays in July. We have a usual Friday eviction to look forward to tonight, however, as Charlotte, Imran, Kayleigh, Raph, Rebecca and Sukhvinder all face the public vote. Mandy Longworth became the first housemate to receive the boot last week, after People’s Housemate Tom chose to save Imran. Arthur Fulford later left the Big Brother house, with no official explanation offered for his departure. 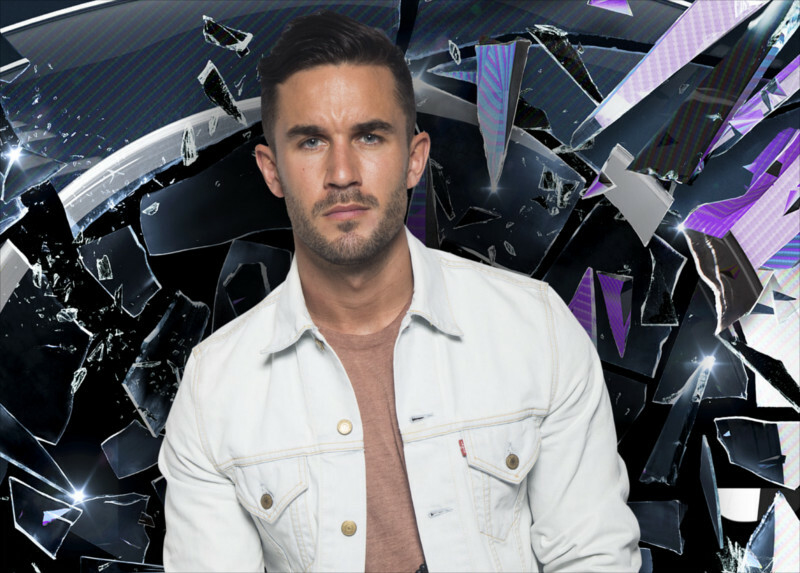 Big Brother: Live Eviction airs tonight at 9pm on Channel 5. Big Brother vs Love Island: Who won the launch night ratings battle? 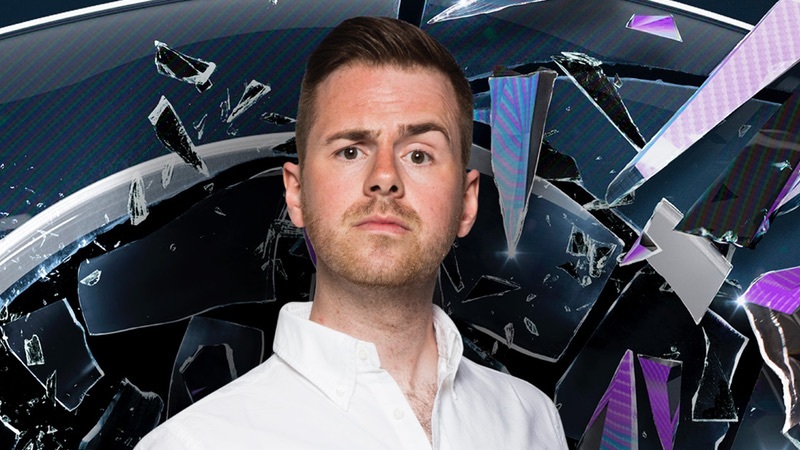 Channel 5 and ITV2 went head-to-head with the Big Brother and Love Island launch nights on Monday (June 5), but which show raked in the most views? There was little in it when it came to the ratings results for the rival reality shows last night. However, according to overnight figures, Big Brother just managed to win the war. The Channel 5 series attracted an audience of 1.32 million for the premiere episode, which aired between 8.30 and 10.30pm. Love Island, on the other hand, enjoyed a commendable 1.2 million views when the opening show started half an hour later at 9pm. They might have been pipped to the post by BB, but the overall ratings were a success for the dating series, having increased figures by around half a million since the 2016 launch night (which received 700,000). While Love Island is clearly going from strength to strength, Big Brother scored the lowest ever ratings for a launch night of the non-celebrity series. The programme raked in 1.5 million in 2016, meaning yesterday’s show actually saw a 200,000 decrease. For those of you that want to keep up with both of the reality television series this year, don’t worry. The rest of the episodes will now be airing at separate times, with ITV2’s Love Island beginning at 9pm and Big Brother following an hour later on Channel 5. 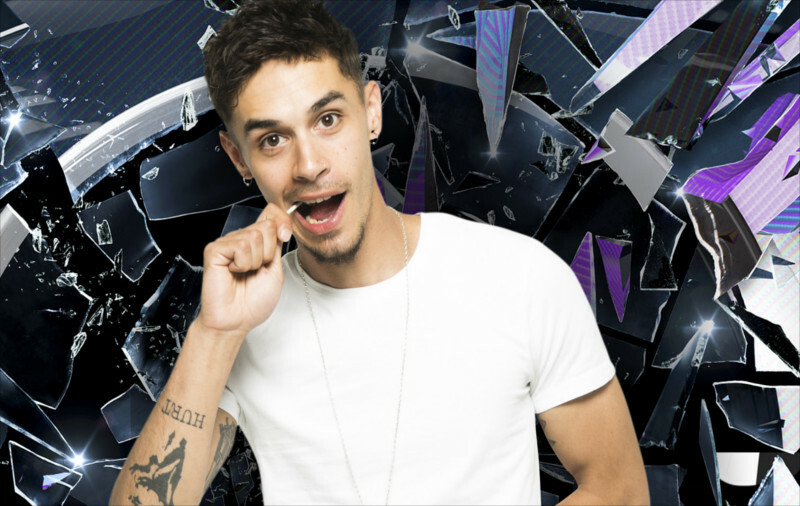 However, the two shows will clash on a Friday when the live Big Brother evictions take place at 9pm. Big Brother continues at 10pm on Channel 5. The reported start date for the 2017 summer series of Big Brother has been revealed. 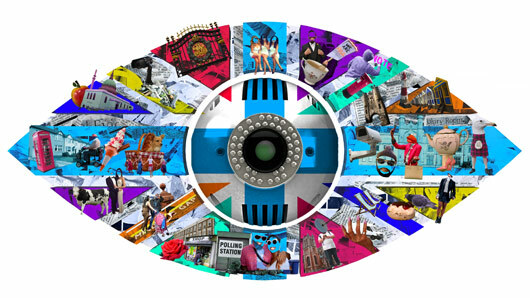 The latest Big Brother theme and eye logo was unveiled last week and now it has been claimed that the new series will launch in the first week of June. However, it looks as though there will be a change in schedule this time around. 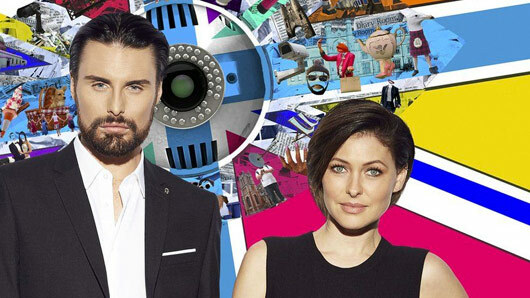 Usually host Emma Willis welcomes new housemates into the BB digs on a Tuesday, but reports suggest that proceedings will kick off on a Sunday this year. A source informed The Daily Star: “Channel 5 pencilled in the 2nd to the 6th of June for the launch of Big Brother. The source also revealed how the show plans to have some sort of link to previous series. “They already plan to have a second house like last year and are hoping to bring in a second wave of housemates to the main house within the first few weeks of the show,” they said. “One idea is to bring in housemates linked to previous year’s contestants to give the 2017 series a twist that’s never been done before. 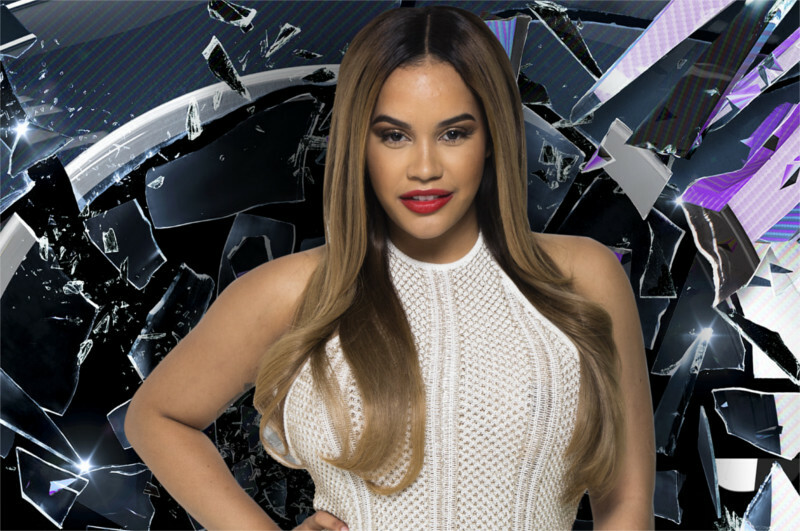 Last week, Channel 5 unveiled the new BB theme: “This summer, Big Brother presents a must-watch culture clash of modern Britain. The new series will bring a “summer of contrasts, conflicts and collaborations and more fireworks than you could imagine, as a selection of people, from a range of backgrounds, come together in the ultimate social experiment. 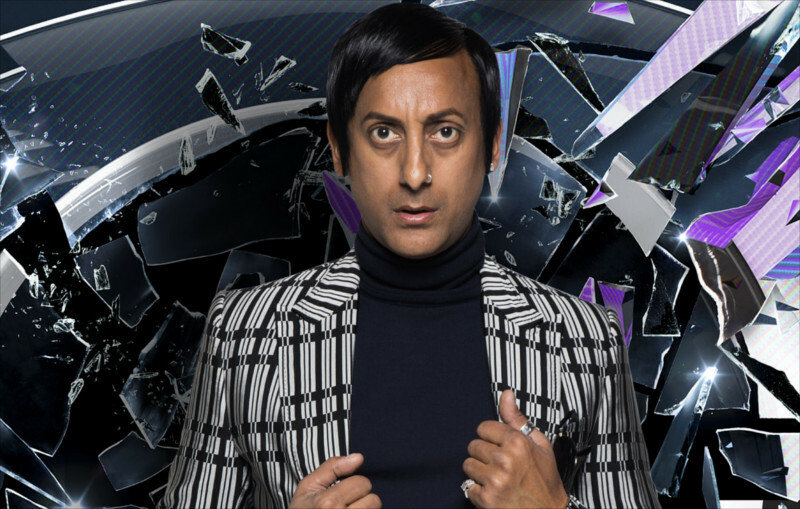 Big Brother is expected to return June 2017 on Channel 5. Georgina Cantwell and Jackson Blyton, who met on this year’s Big Brother over the summer, are reportedly engaged to the married. In new photographs released by The Sun, Cantwell was pictured wearing a sparkler on a very important finger while out with a friend in Soho. The news comes despite the pair originally telling OK! magazine they were not planning to get engaged for at least another year. He went on to describe the perfect proposal for Cantwell: “It will happen at the Gran Floridian Hotel in Walt Disney World. While Cantwell and Blyton have not – at least to the media’s knowledge – visited Walt Disney World in Florida over the last few weeks, Cantwell did share on social media that the couple were headed off for a romantic holiday in Paris a couple of days ago. It might not have been exactly the proposal that was planned, but we think a Louis Vuitton show in Paris might be an acceptable substitute. And there’s a Disneyland there too! Cantwell and Blyton’s reps have not yet commented on the engagement. 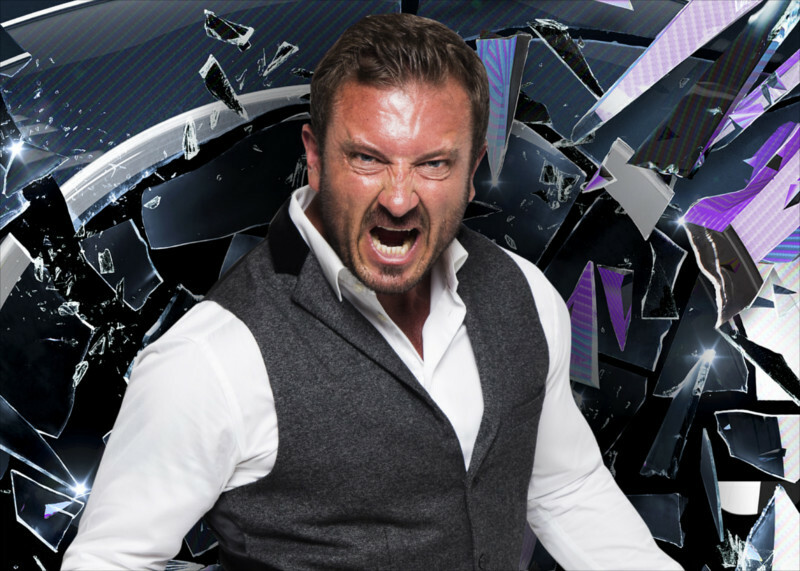 Body double Jason Burrill is the winner of Big Brother 2016. 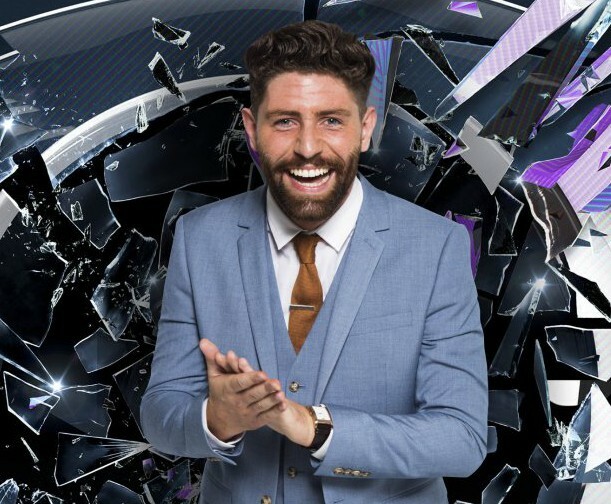 The public vote saw 45-year-old Burrill edge past the bookies favourite Hughie Maughan to win the competition and £90,000 prize after 50 days in the Big Brother house. 21-year-old Maughan placed second in the competition. He spoke calmly and confidently to Willis about his experiences in the house, which included him coming face to face with ex-girlfriend Charlie Doherty. The reconnection led to a series of blazing rows in the house, but Burrill said he hoped there were no more bad feelings between the pair. Burrill said: “Me and Charlie have had many chapters in our lives for the year and a half we’ve known each other. Nigel Farage for Celebrity Big Brother? Former UKIP leader Nigel Farage says he’d be “tempted” to shack up in the Celebrity Big Brother house, were the right opportunity to arise. Telling the Daily Star that he would be “very good” as a contestant on the show, he confessed he would primarily be entering the house in order to “mentally torture” EU bosses, if only Channel 5 would introduce a ‘politicians-only’ series. “I would like to torture them, mentally, slowly, for all the bad things they’ve done”, he boasted, when asked how he might fare if locked in a reality TV house with the likes of EU president Jean-Claude Juncker. “I’m hoping there could be a brand new programme called Strictly Come Drinking. I’d be very good at that one”. Paddy Power odds have it at 10-1 that the divisive politician could appear as a housemate on Celebrity Big Brother. “I’m well known for saying what I think and for not holding back on my opinions. So I think if I got into one of those situations it could be tricky”, continued Farage. We know, Nige. We know.